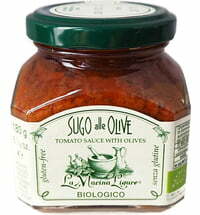 The high-quality ingredients mingle with olives, anchovies and Sicilian capers for a suace bursting with flavour. 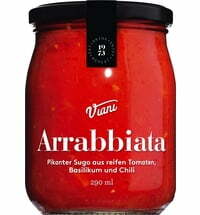 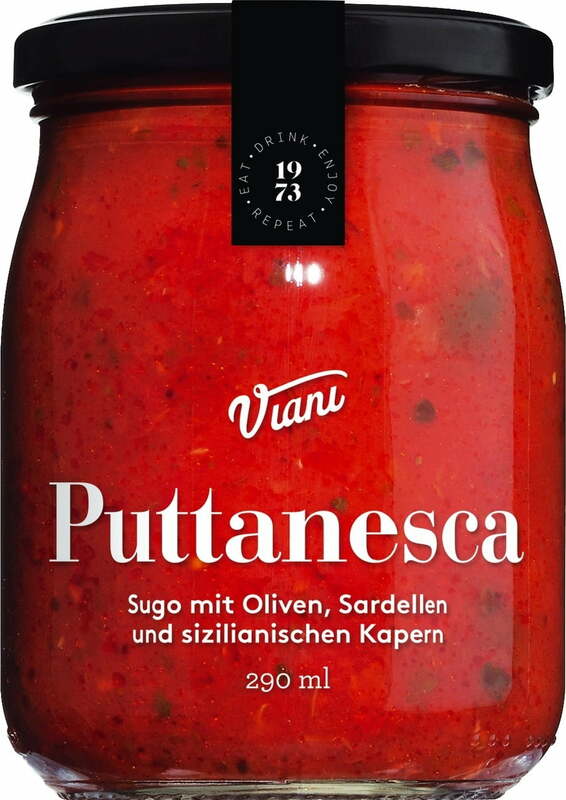 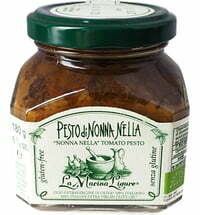 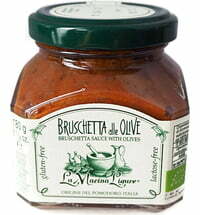 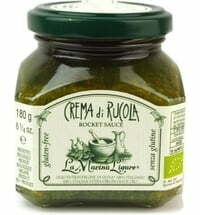 Enjoy this sauce with pasta or meat dishes and quickly whip up a meal you're sure to enjoy. 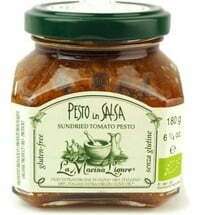 Add a little Mediterranean flair to your cuisine!